PowerArchiver 2018 Giveaway only for PC Pro users! 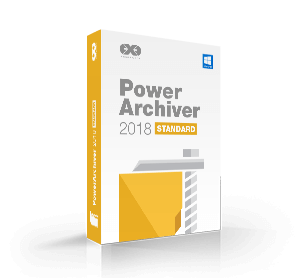 Get PowerArchiver 2018 Standard International for Free! Unique Giveaway Code is supplied by PC Pro. Please fill out your details above and click on Send. You will then receive confirmation email to confirm your email address. Once you click to confirm your email address you will automatically receive registration email with your Registration Name and Registration Code. This giveaway has been made possible by our partner subscribe.pcpro.co.uk.